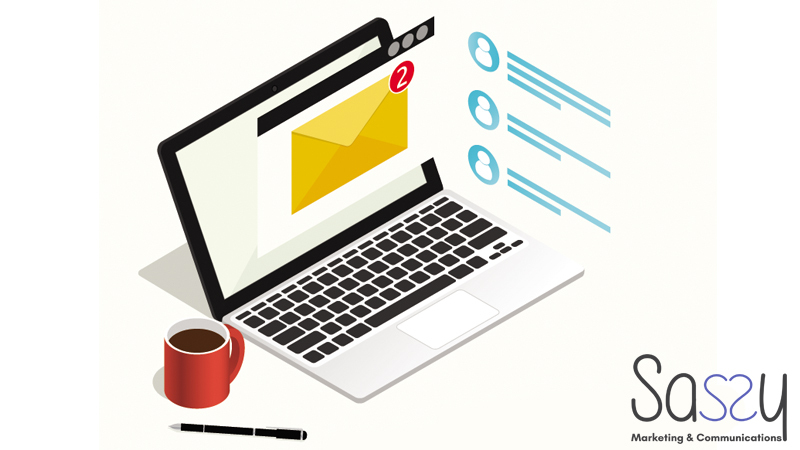 In this digital age email marketing has taken a back seat with the prevalence of social media which enables you to reach a very wide audience very quickly. But, did you know email marketing is one of the easiest and most consistent ways to capture new leads and generate new business? Generating sales is quicker and easier when you email the subscribers to your email list. This is because people on your email list are already interested in your business and what you can offer them. Even if you haven’t been delivering emails to them on a regular basis they will generally be interested when you do pop in to their inbox. And, when you do propose something to them that they may be interested in purchasing they already have trust in you to purchase from you. Our inboxes are more cluttered than ever and brimming with emails that say Open Me! Pick Me! Buy from Me! They want you to pick them above all the other emails in their inbox but why would you when they are being so heavy handed on the sales pitch. It’s a turn off, right? You need to flip the script, when you land in someone’s inbox you want them to feel like you are writing to them personally and you want to provide a solution to their problem. The simplest way to do this is to personalise your emails and if you are asking them to purchase from you then give them an incentive to do so. For example, if it is an e-book, attach the first chapter for free. Or, if it is for booking a consulting session with you, offer the first session with a gift attached. HOT TIP: It is important not to de-value your offering by giving away your expertise for free or even discounted in the first instance. People automatically feel like that is what you value your services at and will never pay full price after that. You’ve just landed a new client. The ink isn’t even dry on their paperwork and they’re barely outside your office door when they get a welcome email from you in their inbox. That’s pretty great service! The onboarding email is an opportunity for you to welcome the new client into the fold as well as showcase all your products and services. New clients have purchased from you but it doesn’t mean they are necessarily aware of all the products and services you offer, so sharing what you offer in the onboarding email is a subtle but effective way of letting them know more about your business without any expectation. If you have been working hard on a new product or service to offer, or you have created a free e-book or other valuable content, getting it in front of your email subscribers is a must. HOT TIP: You can put out a social media blast across your different platforms announcing your new product or service that is being released and that it will be going out to email subscribers only. 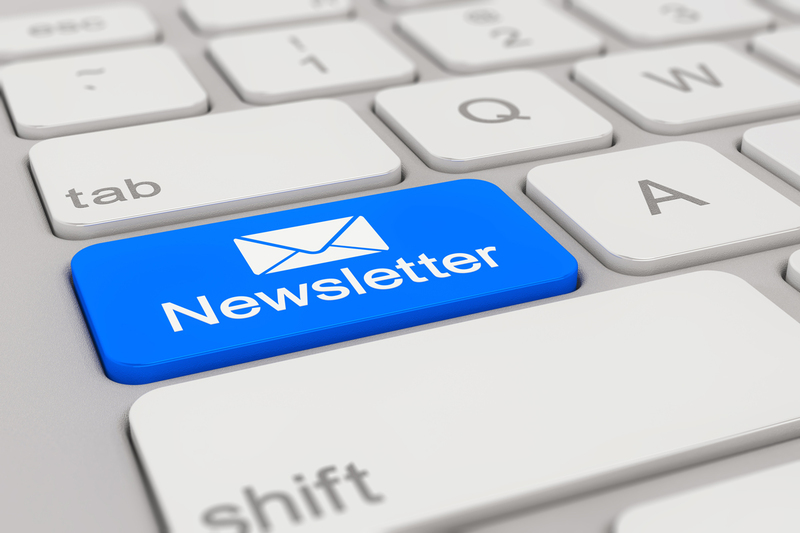 This is a simple but effective way to increase your email subscriber list. 3 weeks out from launch date email subscribers to let them know you have something launching on a particular date. 1 week out from the launch date reveal the name and features of your new product or service and reconfirm the launch date. Day before the release send out a short email letting the subscribers know there is only one day left till launch. You can also tell them that for the first 50 downloads there will be a bonus or other deal for subscribers only. This will ensure people are keeping an eye out for your launch date email. Launch day. We have blast off! Send out the launch email revealing in full your new product or service and how it is going to benefit your clients. IMPORTANT NOTE: The lead up is very important to generate interest. Simply sending an announcement email won’t have good impact at all and feels salesy to most people. But a build-up fosters engagement and interest and allows people to anticipate what you’re about to tell them. 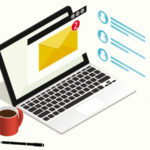 Whenever you send announcement emails you will ideally keep them short, use dot points for all the features and make sure it will be easy for people to click through and purchase. Communicating to your subscribers doesn’t need to be complicated. They have signed up to receive your emails because they are already interested in your business and what you have to offer. So long as you keep them updated periodically and throw in a bonus or two that is for email subscribers only you will keep your list happy and generate sales for your business. 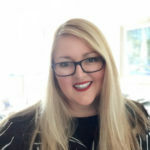 Sue Mills is a marketing, sales and digital specialist to the financial and professional service sector, and the owner of Sassy Marketing & Communications. With over 20 years of experience working for and with financial planners, accountants, brokers and advisors she shows her clients how to step up and out to be sustainable and thrive in their practices through adopting smart and valuable marketing strategies. Call Sue on 0477 468 888 for a confidential discussion or visit www.sassy.marketing. 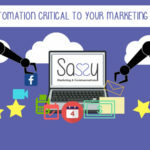 Why is Automation Critical to Your Marketing Strategy? 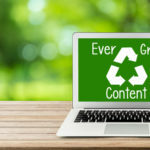 What is evergreen content? And why is it important?